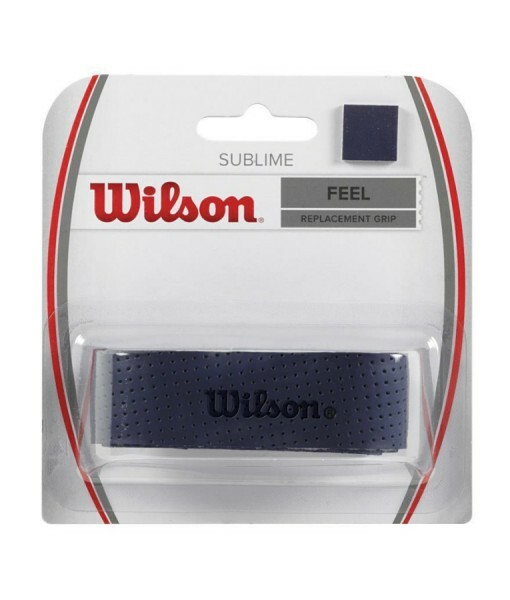 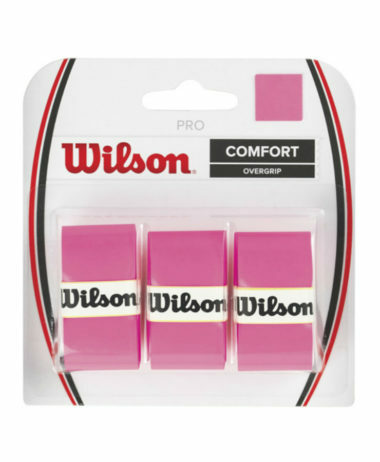 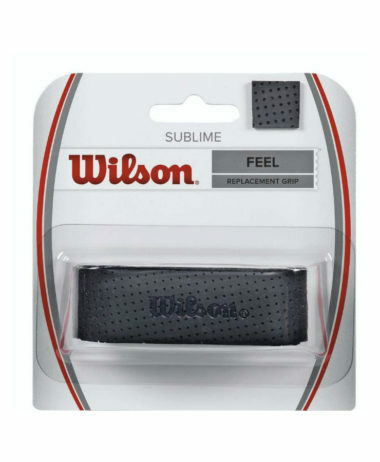 Wilson Sublime Replacement Grip – offers a great balance between tacky and dry as a replacement grip. 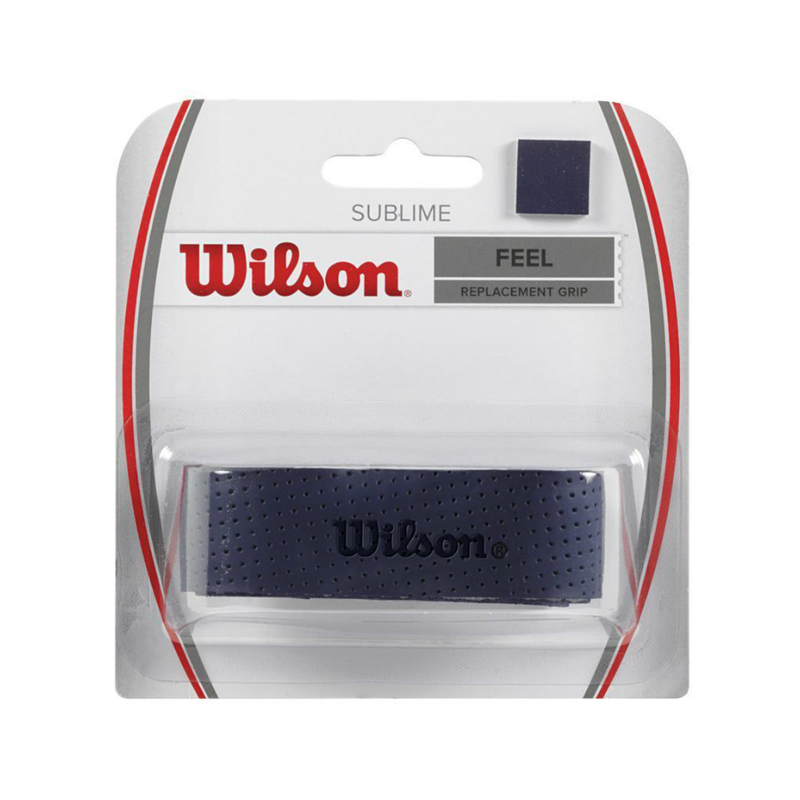 Sublime uses micro-perforations which assist with moisture absorption and an embossed edge amplifies traction which will reduce slippage. 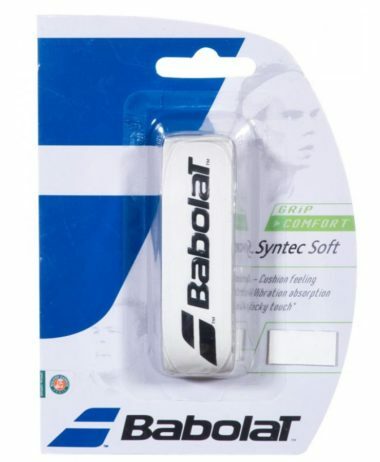 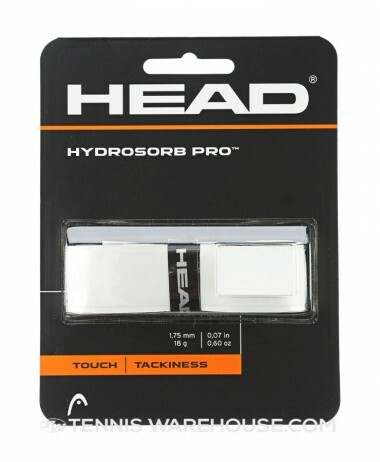 Ideal for TENNIS – we believe this product is the best on the market, and this is supported by customer feedback in store. 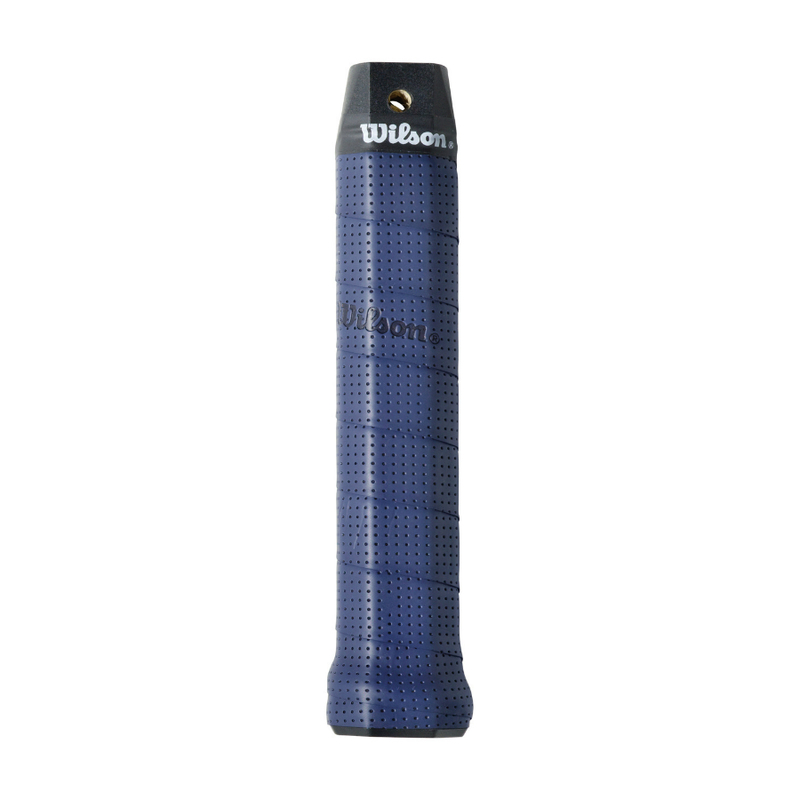 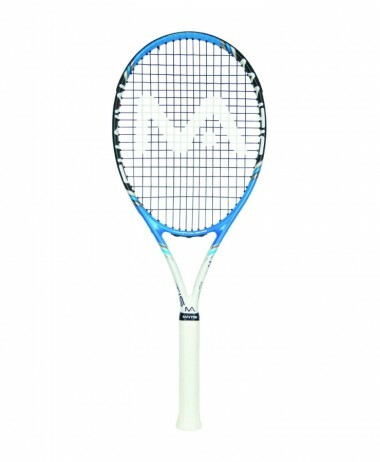 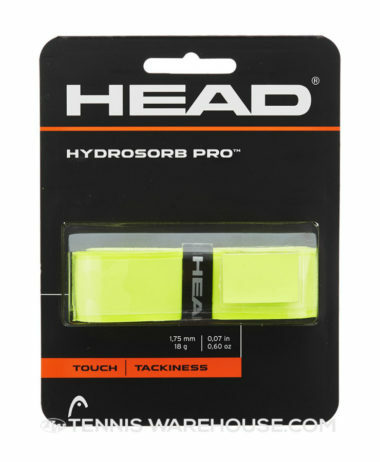 Categories: Tennis, Tennis Grips & Dampeners Brands: Wilson.